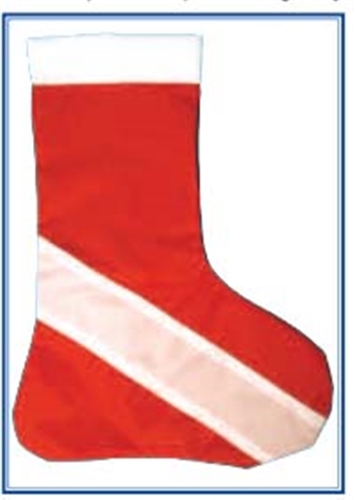 Have a question about the Trident Dive Flag Christmas Stocking? Say 'Ho Ho Ho' with this large 17-inch stocking! Plenty in stock and ready to ship before Christmas! !